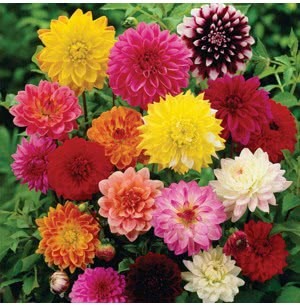 Flowers delight people and make them happier; they are the sunshine, food, and medicine for the soul. 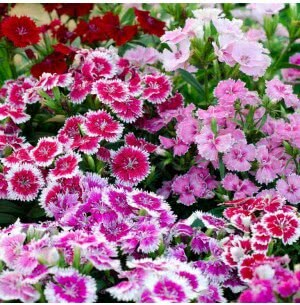 To glam up your garden space, Ugaoo presents most assorted Flower Seeds online. 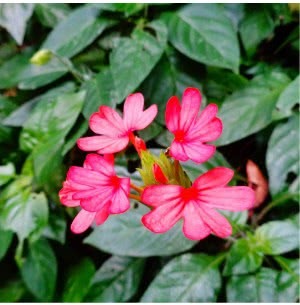 Manufactured in generous packets, with sowing instructions, these flower seeds assist you in the entire process of growing exotic blooms in your backyard.With nearly 62 seed varieties, Ugaoo’s Flower Seeds bring forth innovative genetics supported by a team of diverse, committed and experts. 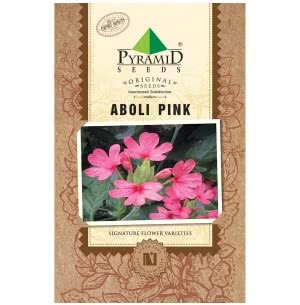 All our seeds are backed by world-class customer service and technical support. 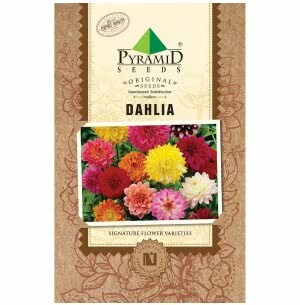 The flower seeds are available for purchase online at Ugaoo range from flower size, fragrance, flavour to species and varieties. 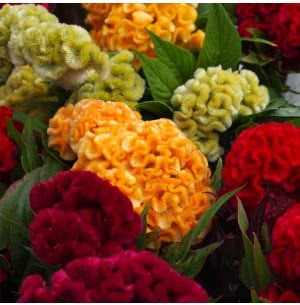 Be it Pune, Mumbai, Delhi, Bangalore, Calcutta, Chennai, or Hyderabad you get home a variety of fresh blooms. 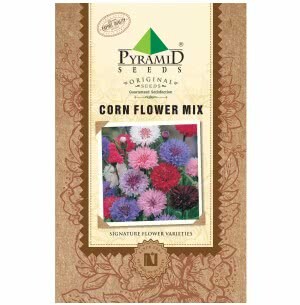 If you are new to gardening, you need to know the difference between annual and perennial seeds. 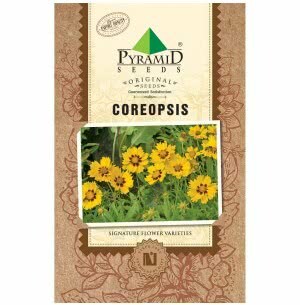 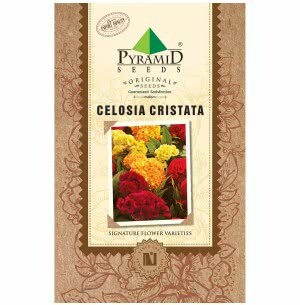 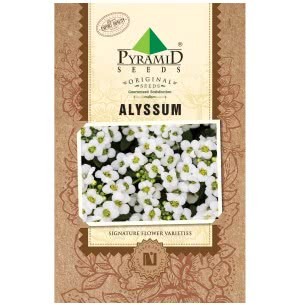 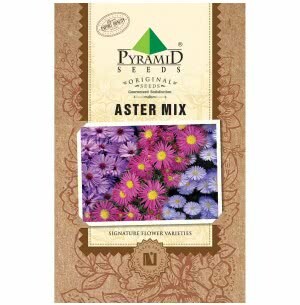 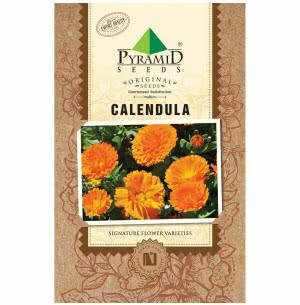 Annual flower seeds are easy to germinate, bloom quickly and grow into lovely flowers that last over a long season. 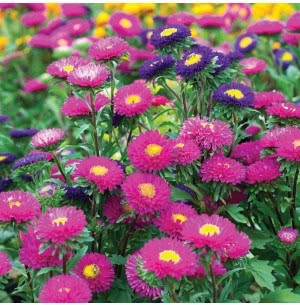 At Ugaoo, we assure you that these seeds will bring you the most beautiful, high performing annuals. 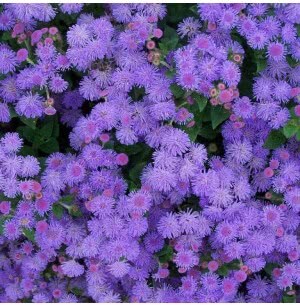 The perennials, on the other hand, are easy to grow and make for real beauty in the garden. 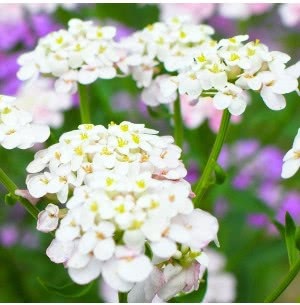 Most of them regrow in summer while some are evergreen and attractive throughout the year. 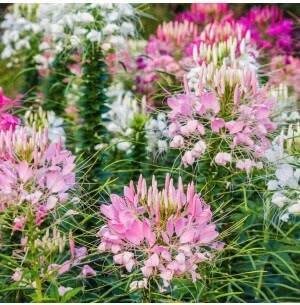 On the other hand, Biennial flowers from seed complete their life cycle in two years, building healthy plants the first year and blooming the second year.